Lisa Ernst is a contemporary still life artist, floral painter and photographer with a primary focus on nature. Marilyn Murphy is an artist whose drawings and oil paintings create curious situations implying a larger story that often explores dualities both formally and conceptually (safety and danger, peace and turmoil, fire and water). A Professor of Art at Vanderbilt University in Nashville, Tennessee, her work has been shown in more than 300 exhibitions nationally and abroad. Knoxville Tennessee artist Chris Hornsby’s latest “Fracture” painting series is a haunting exploration into the fractured human nature and the fight within. It’s a combination of stark black, white, and gray “shard” imagery that includes multiple individual paintings that make up large scale presentations. The overall impressions given are the feeling of powerful struggles between strong opposing forces. 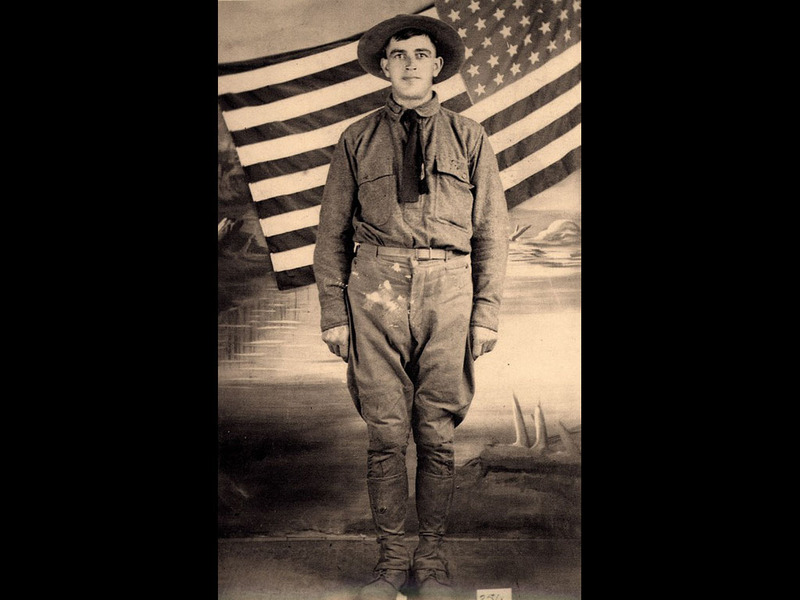 This exhibit showcases maps, documents, dioramas, flags, and photos from several wars, featuring objects from the collection of Dr. John Olson. A Neo-Expressionist, Hunt Slonem combines Abstract Expressionist techniques with mysticism and animal subjects of Islam and Mexico and is best known for his paintings of tropical birds, based on a personal aviary in which he keeps about 100 live birds of various species. See his work from the Customs House Museum’s collection in The Leaf Chronicle Lobby. This groundbreaking exhibition of Appalachian children’s literature examines seminal titles published since the 1800s. 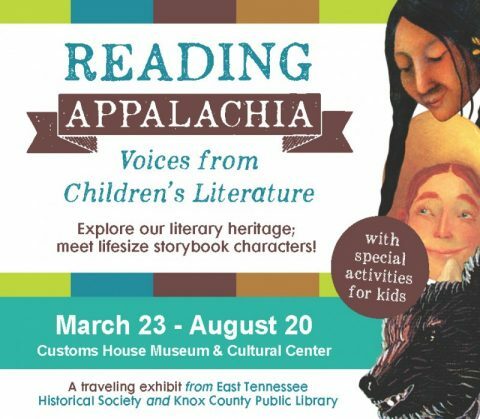 Come explore our region’s literary heritage and see how children’s literature tells the story of Appalachia. This is a traveling exhibit from East Tennessee Historical Society and Knox County Public Library. This exhibit gives a brief look at the importance of music in Clarksville. Items from the Customs House Museum’s permanent collection highlight the world of music, including instruments, sheet music, photographs, and other artifacts ranging from the 1820s until the 1970s. A majority of the objects featured have a close connection to Clarksville and span from an Aeolian harp to a Jimi Hendrix tape. Admission is free all day from 10:00am – 5:00pm for our Second Saturday Free Admission Day. Visit the Family Art Studio anytime today to make a drum and a monkey paper bag puppet. Join us in the Turner Auditorium as Ms. Sue reads Al Perkins’ delightfully rhythmic “Hand, Hand, Fingers, Thumb” at 10:30am & 11:30am and at 2:00pm & 3:00pm. Use this month’s Art Tips about drawing bears to illustrate the song, “The Bear Went Over the Mountain”; make a bear puppet and play with some toy musical instruments. Drop by the Family Art Studio to learn how to make your own miniature instruments out of popsicle sticks and rubber bands. Continue to explore the world of music with a stop by the A Fine Note exhibit. All activities are free with your museum membership. Non-members pay regular admission fees. For more information contact Ms. Sue at sue@customshousemuseum.org  or 931.648.5780. The Customs House Museum and Cultural Center will be open regular hours in March.